I am going to admit to something here that not a lot of people know: “I HATE GARDENING!” I love the look of a nice garden, but hate doing it. For several years now I have paid my elderly neighbour in beer to cut the grass every few weeks because I hate doing that much! 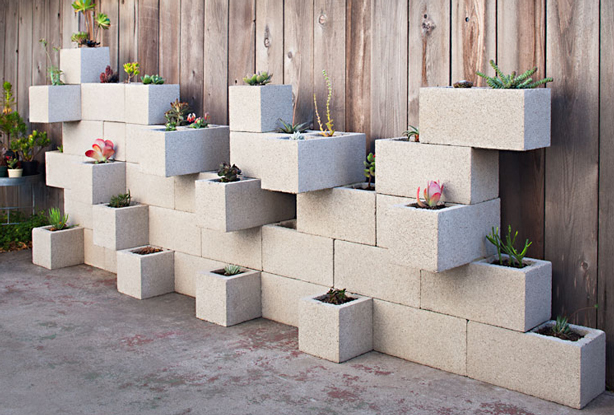 But something I do love looking at and making myself is what is known as a cinder block planter. Simple to make, the plants are care free succulents and they look simply stunning. And with that in mind I bring you….